The CIA will ‘push back against the Russians’ wherever it finds them, the agency’s director said in a rare public appearance. 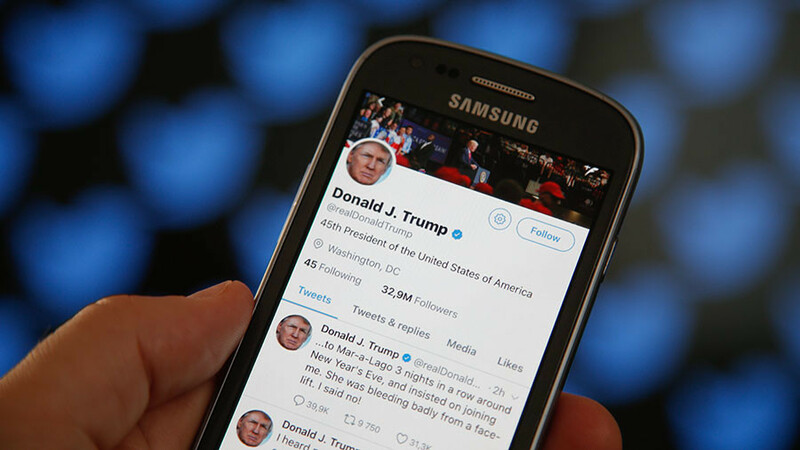 He also revealed tantalizing tidbits about its priorities in North Korea, Latin America and elsewhere. 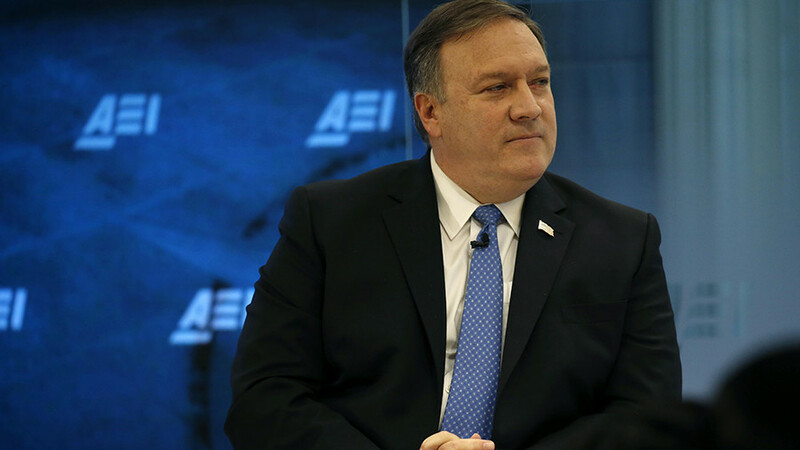 Speaking at the conservative American Enterprise Institute (AEI) think-tank in Washington on Tuesday, CIA Director Mike Pompeo looked back at his year-long tenure at the agency. 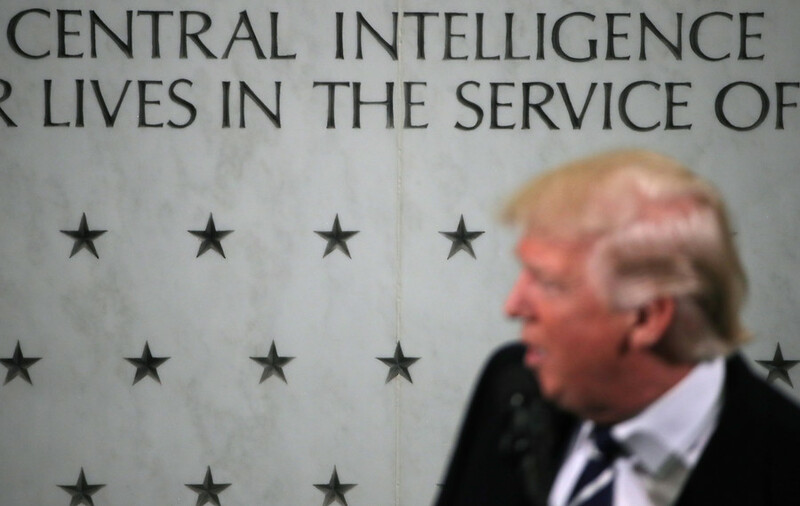 In the process, he offered some revelations about the CIA’s operations and aspirations, as well as some burning geopolitical questions. Upon taking over the agency a year ago, Pompeo said the CIA’s mission would be “to steal secrets” in the name of the US, and “do so aggressively and without any apology.” Yet the CIA also needs to operate in such a way that it earns and keeps the trust of the American people. Within weeks of taking over, Pompeo created a North Korea mission center, because there hadn’t been one in place. Someone had to be brought out of retirement to lead it. “We’re in a much better place today when we were 12 months ago,” Pompeo said, but noted the capabilities were still not where he would like them to be, in particular when it came to assessing the effect of sanctions and identifying those breaking them. However, he said the agency does not believe Kim is accurately informed by his own officials. So the CIA is taking “real-world actions” to send him a message that the US is serious about denuclearization of the Korean Peninsula. The CIA also believes Kim wants nuclear weapons for “more than just regime preservation,” but for other objectives, such as reunification of Korea under his rule. “We need to continue to push back against the Russians anywhere we find them,” Pompeo told the crowd at the AEI. 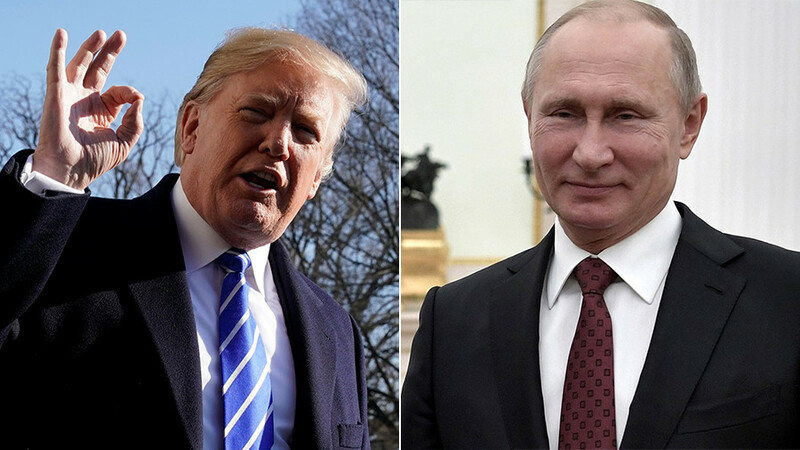 Though many things had changed over his tenure at the CIA, the assessment of Russian President Vladimir Putin and his intentions have not, he said. Putin wakes up every morning “bent on returning the former Soviet Union to its greatness and glory,” and his actions around the world are intended to convey back to his domestic audience the “imperial power of the Russian people,” according to Pompeo. 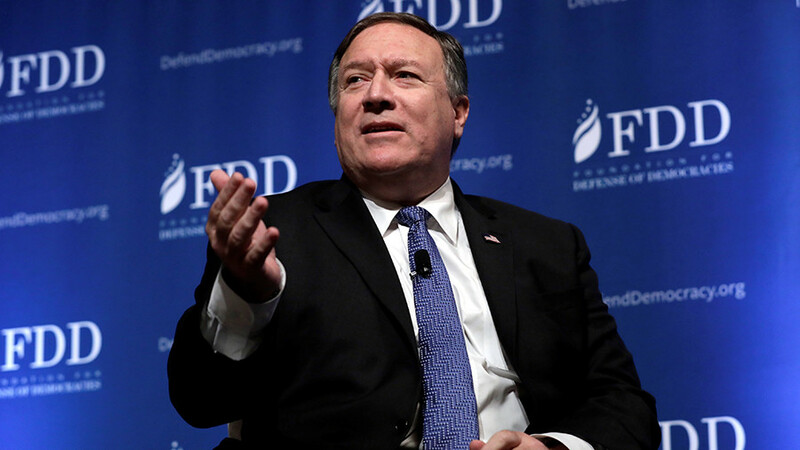 In addition to the threats that are all over the news, Langley is keeping an eye on other places and people, Pompeo said, naming “political risks in South America” as one of the emerging threats. The CIA is “working diligently to solve problems in Venezuela,” he said, without going into detail. Another thing the intelligence community needs to get right, he said, is the emerging threat from non-state actors, such as WikiLeaks. Yet history books still talk only about the threat from nation-states “like Yugoslavia,” Pompeo said, referencing a country that hasn’t existed since 1992. Without admitting that the CIA has recently suffered a major loss of assets in China, Pompeo acknowledged that the agency is devoting more resources to counter-intelligence. 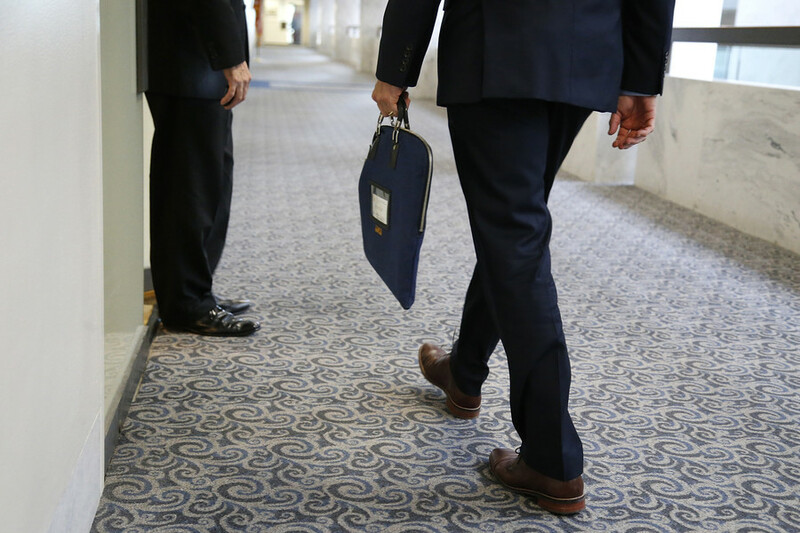 “We should make sure that the secrets we steal aren’t re-stolen,” he said, pointing out that the person in charge of the counter-intelligence center now reports directly to him. Last week, a former CIA agent was arrested and charged with “unlawful retention of national defense information.” The indictment against Jerry Chun Shing Lee says that FBI agents found “two small books containing handwritten notes that contained classified information,” including among other things the “true names and phone numbers of assets and covert CIA employees” and locations of covert facilities. The agency would not confirm if any of this was related to the arrest or execution of 18-20 suspected CIA assets in China between 2010 and 2012.